Today we’re feeling reflective and a little despondent about how life has turned out. Only last week I met with my Uni friends to celebrate our 20 year anniversary of our first coming together. A coming together that has now coincided with both Trainspotting movies. And like the second movie we found ourselves reflecting on some great memories and some difficult times in the 20 years past. A bittersweet reunion that mirrored, minus the heroin, the lives of Renton and co. Yet despite these conflicting emotions the legendary record, Underworld – Born Slippy, musically anchored both us and the movie with a sense of hope, a sense that can be audibly felt with the arresting Sampha – No One Knows Me Like The Piano. Opening with an unforgettable and heart rendering refrain you can immediately sense the importance of this song to Sampha and where he is today. For someone who has been trying, and failing, to learn the piano for 20+ years the shear heft of audibly expressed emotion is both staggering and aspirational. [No One Knows Me] Like The Piano, may initially appear to be a love letter to an inanimate object, but at its core is a deeply thankful and loving acknowledgement of his mother and father, both of whom have passed away. 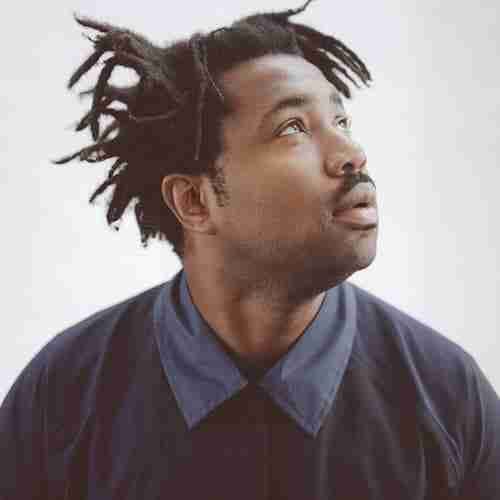 With his father passing in 1998 and his mother as recently as 2015 you get the sense that the piano become a central component to Sampha and his mother coping with the loss of father and partner. The line ‘An angel by her side’ is particularly poignant as the song draws to a close.